Hello everyone. Sorry for little silence recently. Been working on my baby photography exhibition and show. Lots of time and energy has gone into it, but it will be event not to miss. 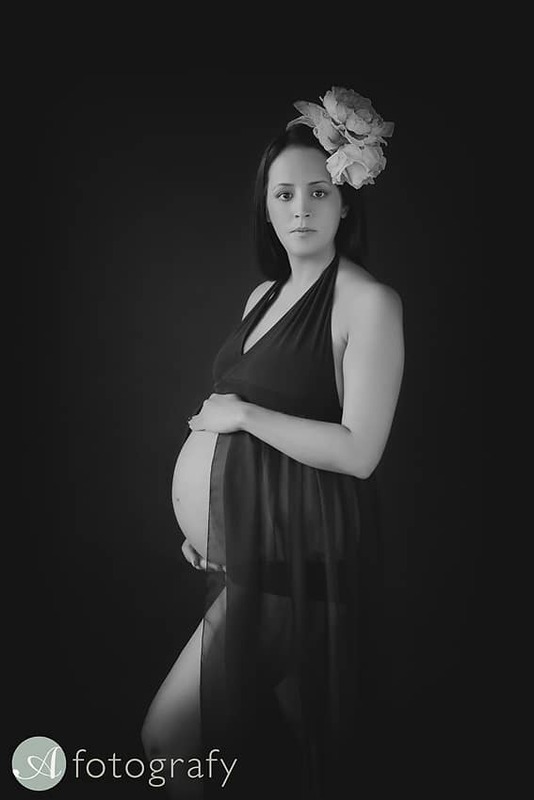 Today I would like to share with you a pregnancy photography project I did last month. 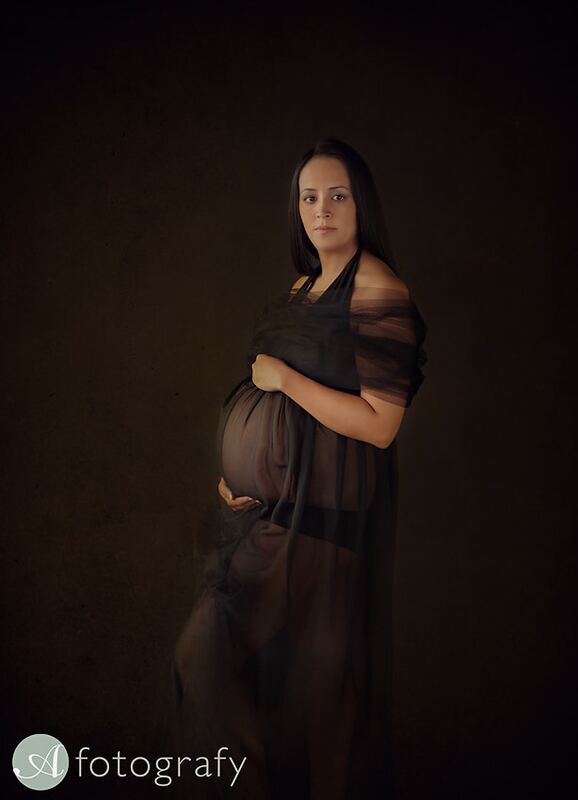 Wanted to create more artistic pregnancy photos and also to test some of my new maternity dresses. I’m really pleased with outcome. 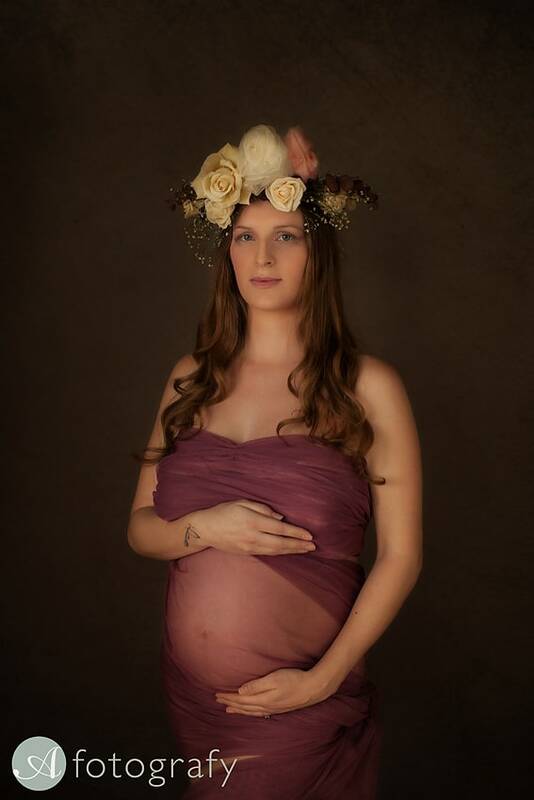 My mums to be were trilled to see these photos and so glad that they signed up for it. It was such a great day and I gained so many new portfolio pieces. Looking forward to do one outdoors maternity project as well and I’m sure it will be amazing as well. Here is what we created that day. Thank you for all girls who came for the sessions. you have a mazing records of your pregnancies now. Thank you Janis for assisting me with during this day and making these lovely sets of props. Thank you all for coming along and I shell see you back here when I will be talking about my next maternity project.